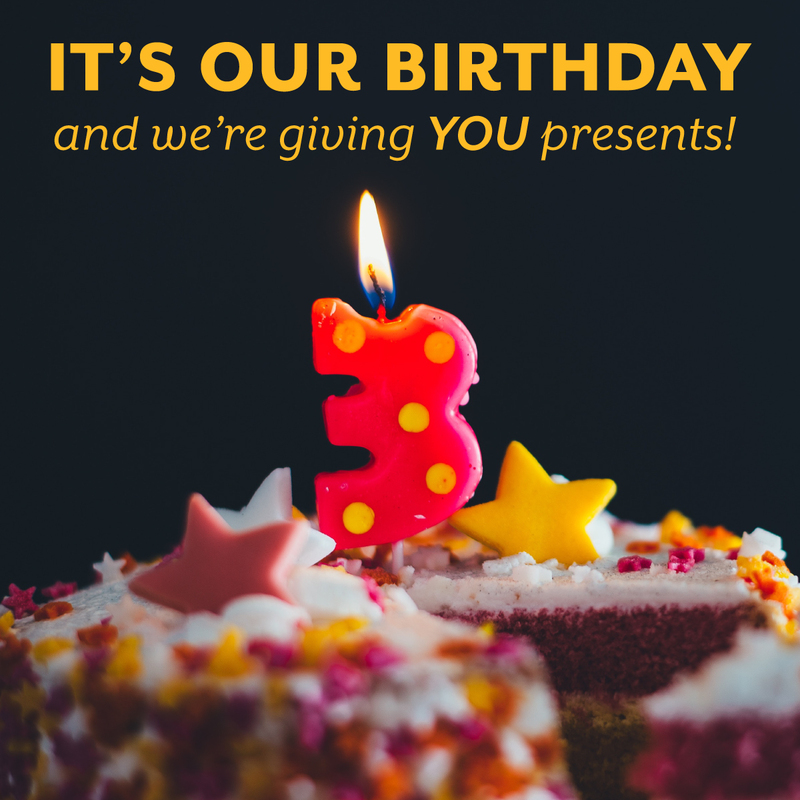 This week National Holistic Healing Center will be celebrating 3 years of serving medical marijuana patients! We are incredibly thankful for our amazing patients, friends, family and industry partners for the support over the past 3 years. We love what we do and we are honored to help our patients improve their quality of life through the healing powers of cannabis. To celebrate with our patients, we'll be offering a unique discount or promotion each day of the week! Each special will be announced the night before and extend through Friday (while supplies last). Stay tuned all week for new announcements by subscribing to our newsletter or checking here in the blog! MONDAY, SEPTEMBER 10: Roll into the week with $8 pre-rolls of select strains! TUESDAY, SEPTEMBER 11: Buy a gram of Gorilla Glue #4 for $10 or an eighth for $35! WEDNESDAY, SEPTEMBER 12: Buy any Alt Sol Tincture, get their MCT Mixed Oil Tincture 50% off!